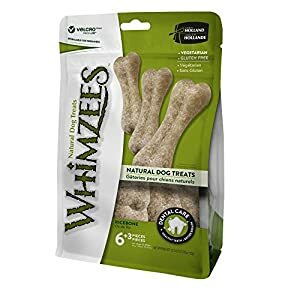 THEY’LL LOVE THE TASTE, YOU’LL LOVE THEIR RESPONSE. 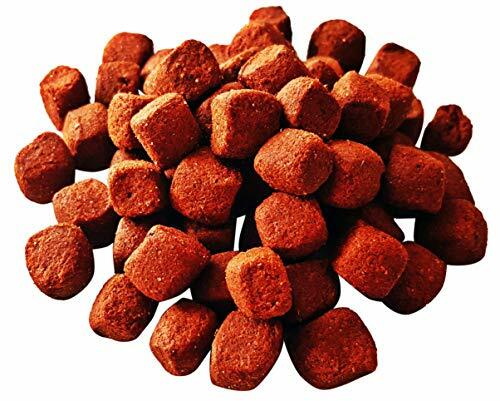 These mouth-watering meaty morsels are packed so full of flavour, your dog will find them irresistible. 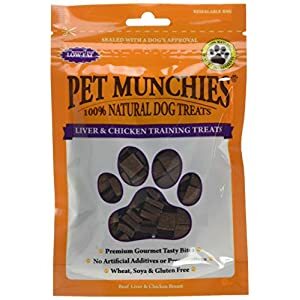 Your dog will happily learn new tricks and good behaviour with these great-tasting chicken treats as a reward. 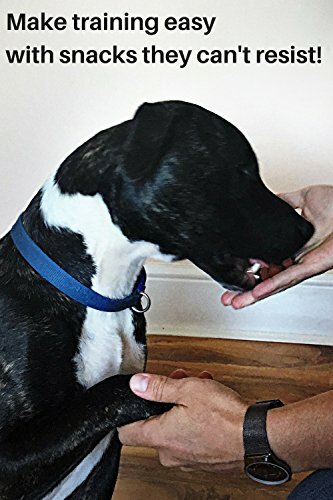 Training is an excellent way to bond with your dog and build a solid, trusting relationship. A well-trained dog is a happy dog. 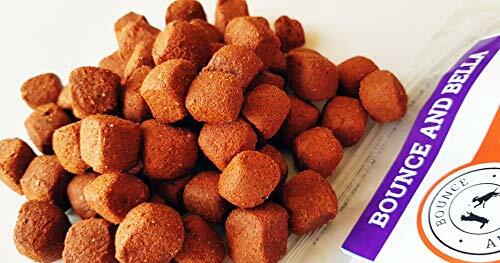 BITE-SIZED AND CONVENIENT TO CARRY, these cube-shaped, soft semi-moist treats can be easily broken (or cut) into pieces but won’t crumble in your pocket when you’re out for walks. Suitable for both small and large adult breeds for longer training sessions or just as a special food snack. 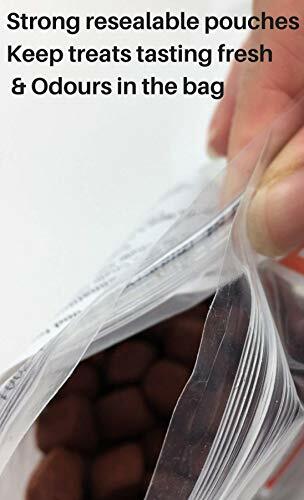 They come in a strong resealable pouch to keep the succulent flavour fresh. MADE WITH LOVE IN THE UK TO BE DROOLINGLY TASTY. 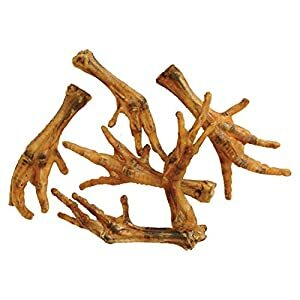 It’s all about the taste, if your dog or puppy loves their treats they’ll do anything for them and training becomes much, much easier. 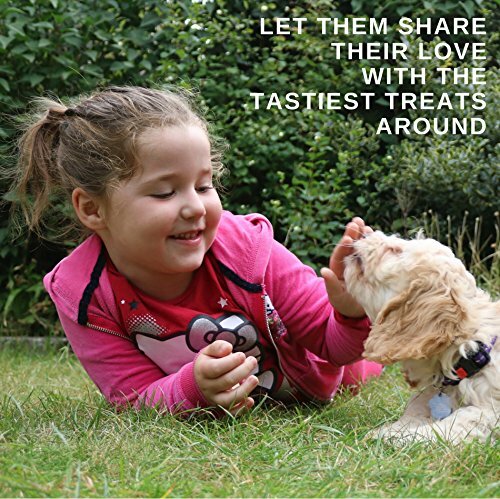 Those doggy bonding moments we all enjoy so much will become that bit more special when you show your love with the tastiest treats around. DOGS AREN’T JUST PETS, THEY’RE FAMILY. 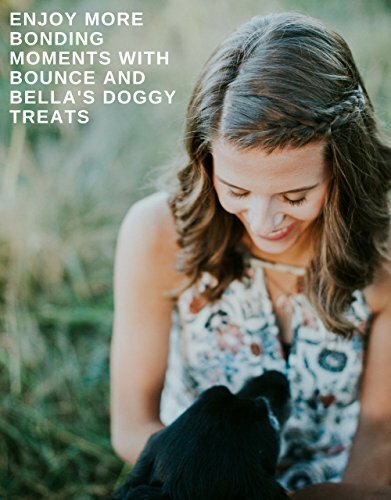 At Bounce and Bella, we know your dog means the world to you. Dogs enrich our lives with joy and devotion and inspire us with their energy and vitality. Whether your dog is your faithful companion, your four-pawed playmate or your action sidekick, it’s only natural that you should want to return the love and loyalty they show you. 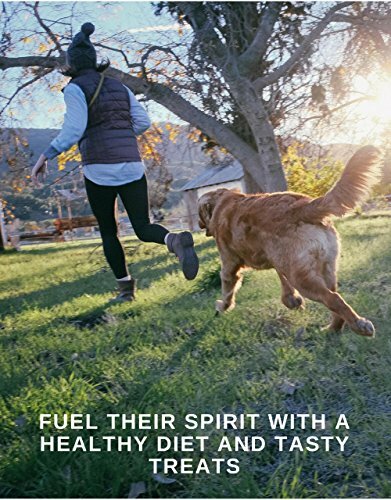 Fuel their spirit with a healthy diet and fill their lives with friendship and happiness, little moments and big adventures. 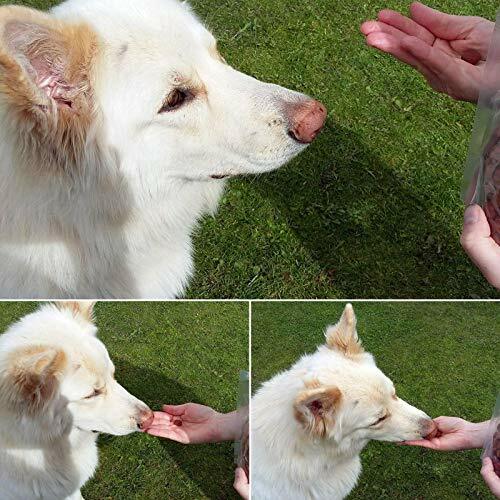 ORDER YOUR PREMIUM TASTY DOG TREATS TODAY and see how much your dog loves them! 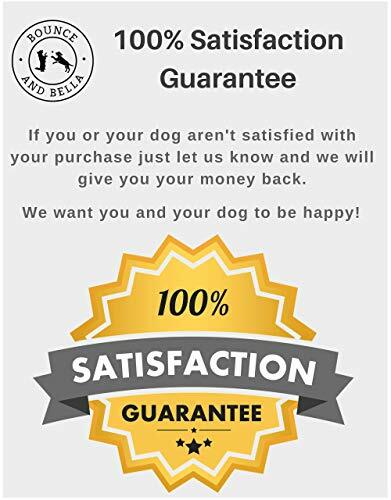 You have nothing to lose with our 100% SATISFACTION GUARANTEE, if your dog doesn’t love them we will give you your money back – no questions asked. 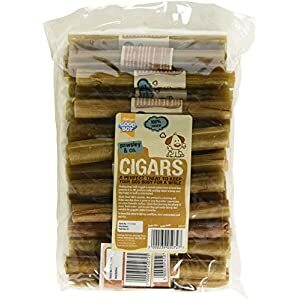 With that kind of offer why not share the love and buy some for your friend’s dog too?